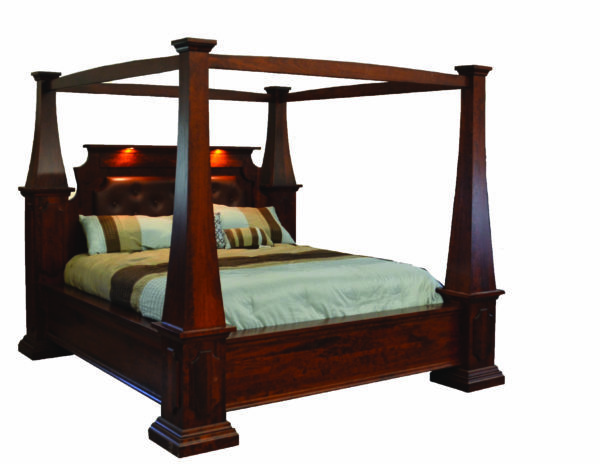 The Northern Cottage Bookcase Headboard is a gorgeous blend of appearance and utility. 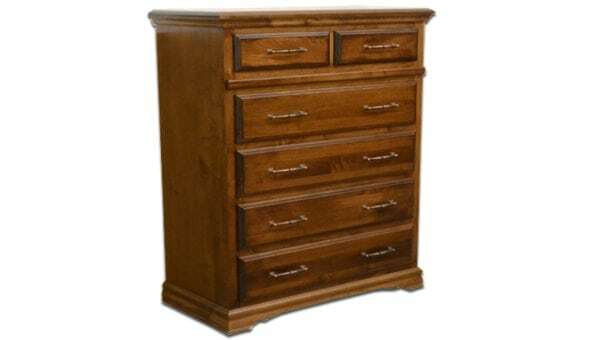 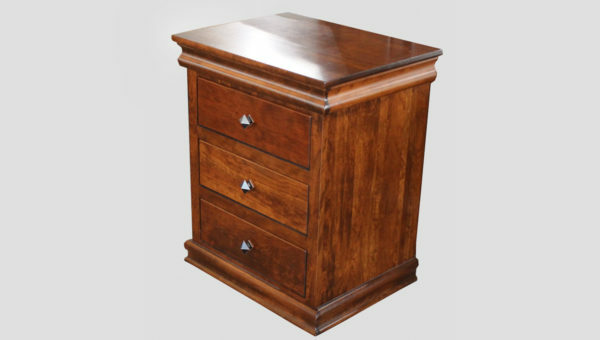 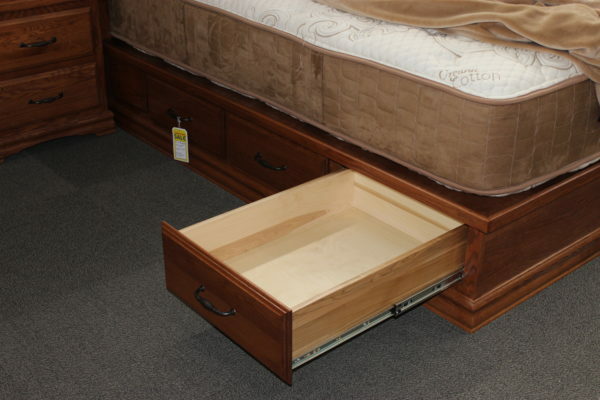 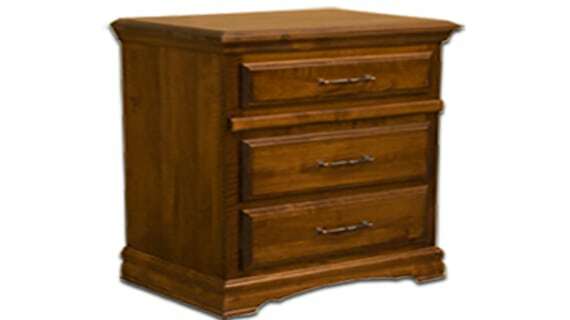 The drawers glide easily and hide items you don’t want to be left out. 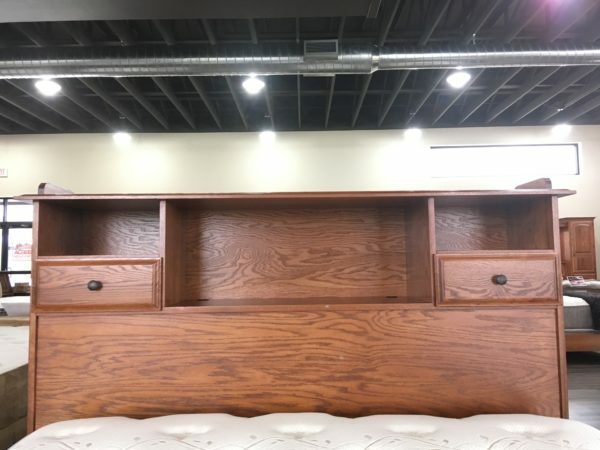 The shelve cutouts are deep and wide, providing plenty of space for books, tablets, phones, alarm clocks, or whatever suits your fancy. 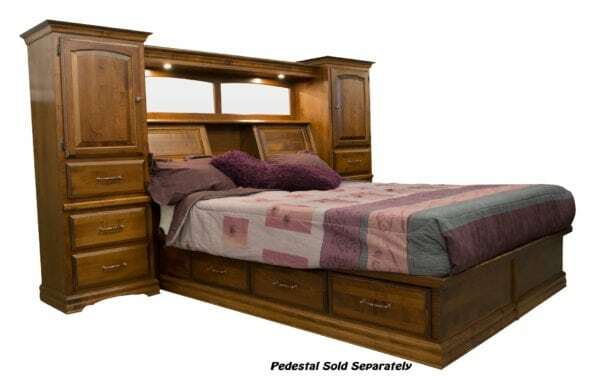 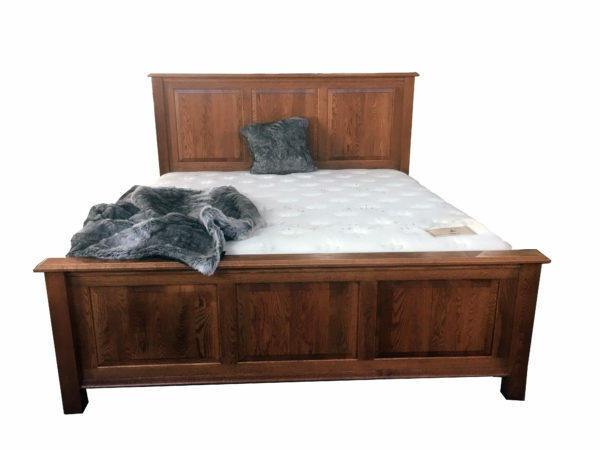 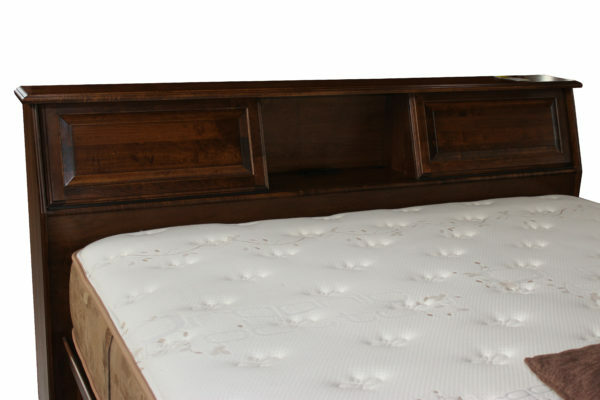 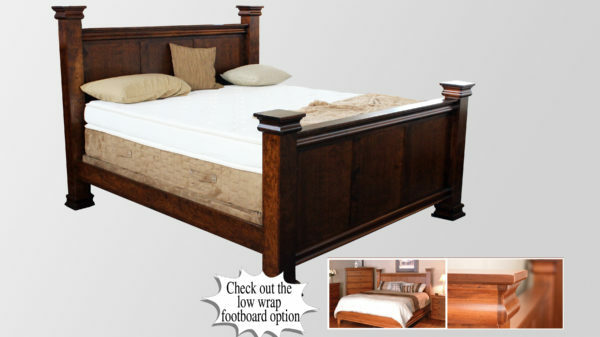 This headboard is relatively tall, so it would easily pair well with an adjustable base. 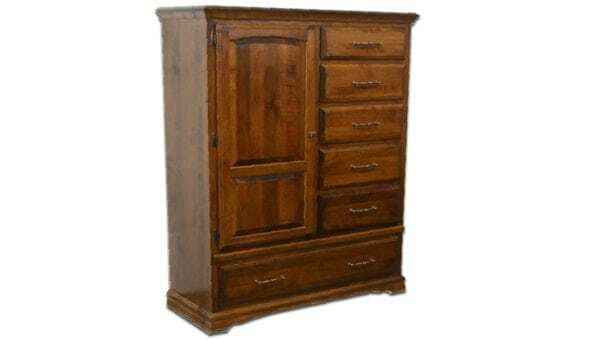 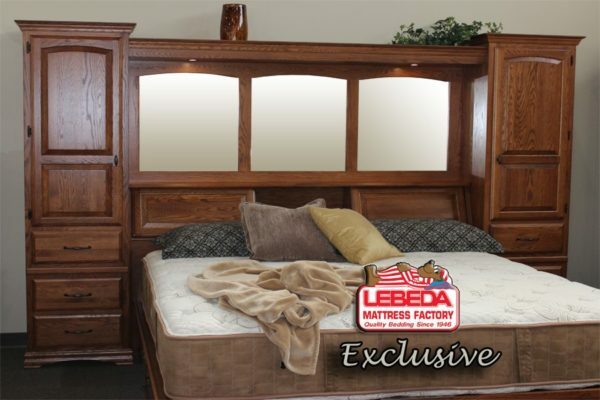 Hurry into your local Lebeda today to see this undeniably beautiful handcrafted masterpiece.